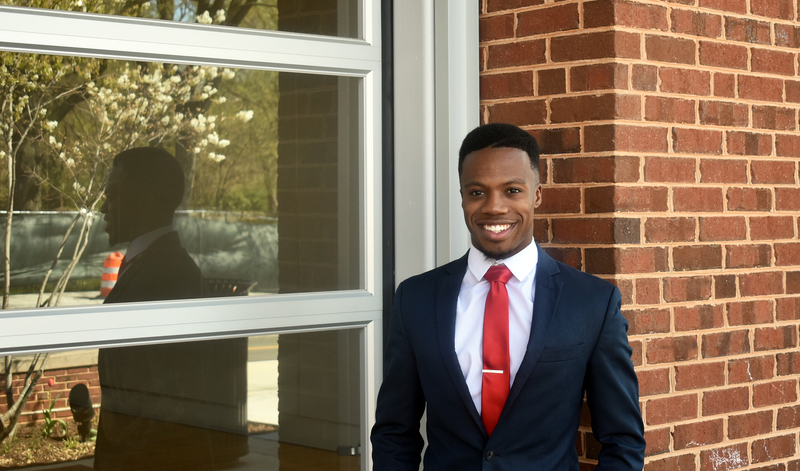 Akiel Pyant is a Development Associate, assisting The Menkiti Group Development team with the financing of properties in the Washington, DC metro area. He works with the Director of Finance and Acquisitions to identify properties that could be potential investments in the company’s portfolio. His drive for service, along with his work ethic, has allowed him to analyze proformas, budgets, and other financial documents that could benefit the community in a positive way. Akiel holds a BA in Criminology and Criminal Justice with a Minor in Law from the University of Maryland, College Park, and he is currently pursuing a Master’s in Real Estate Development there. His goal is to give back to the community by teaching the importance of financial literacy and to provide resources on the fundamentals of real estate to those he mentors.